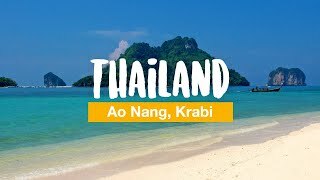 Krabi (Thai: กระบี่, pronounced [krā.bìː]) is the main town in the province of Krabi (thesaban mueang) on the west coast of southern Thailand at the mouth of the Krabi River where it empties in Phang Nga Bay. 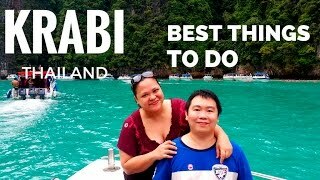 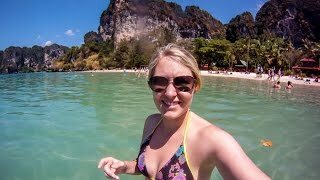 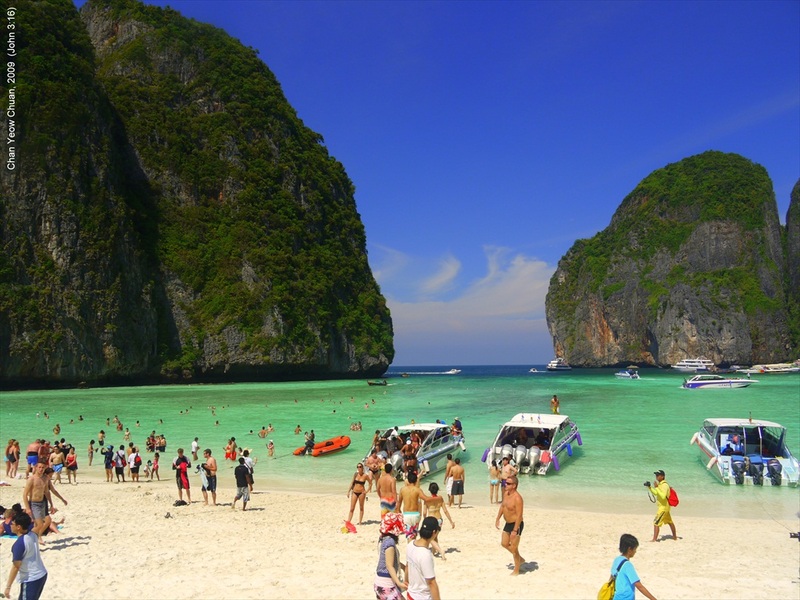 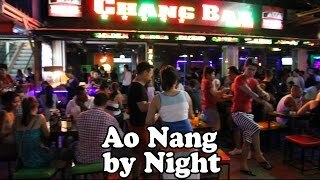 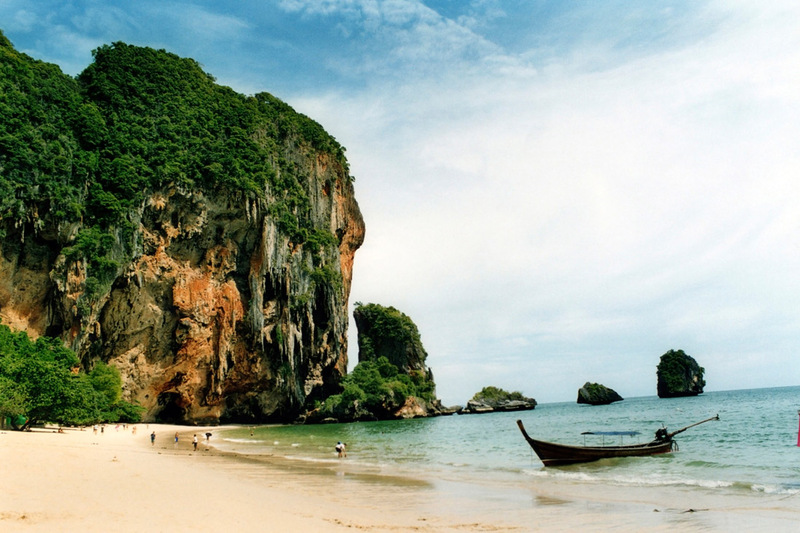 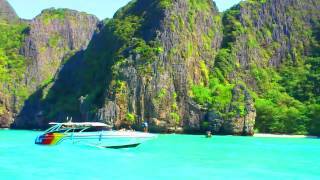 Krabi Thailand Hotels in map. 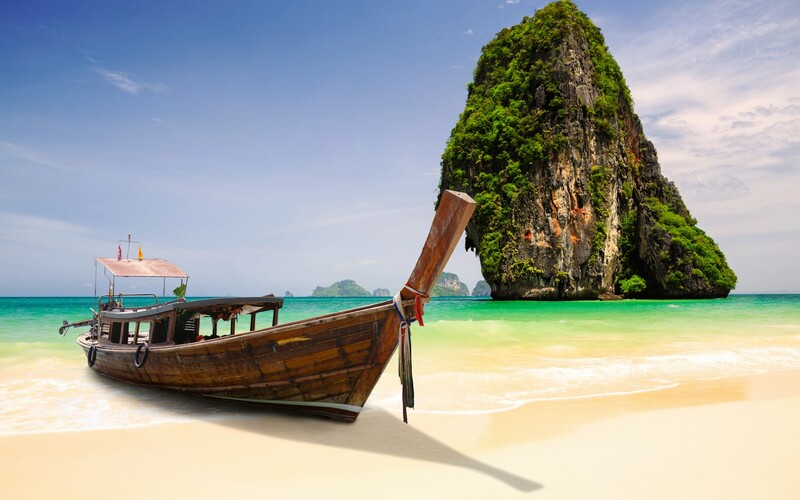 Weather for Krabi Thailand with a 5 to 10 day forecast.